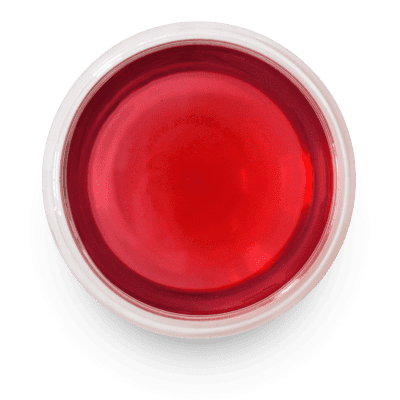 [description] => This is where you can add new products to your store. [post_excerpt] => Our e-Vouchers are valid online only and for maximum period of 12 months. 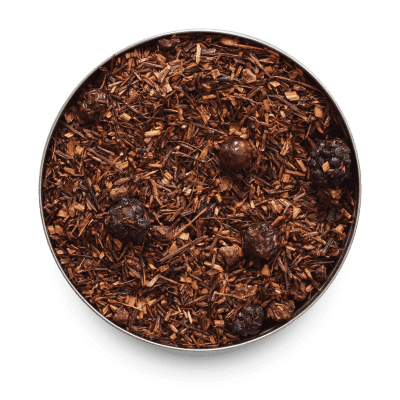 [post_excerpt] => We have combined the gentle menthol sweetness of Spearmint with delicate and smooth Green Rooibos to create this refreshing blend. Green Rooibos is from the same South African plant as the traditional red rooibos, however the leaves are less processed. 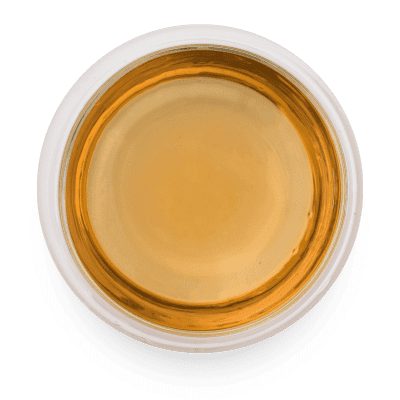 The difference in how the leaves are treated has a big impact, with the green leaves having a much more subtle and honey-like flavour. Caffeine free. [post_excerpt] => Great Taste Award Winner! 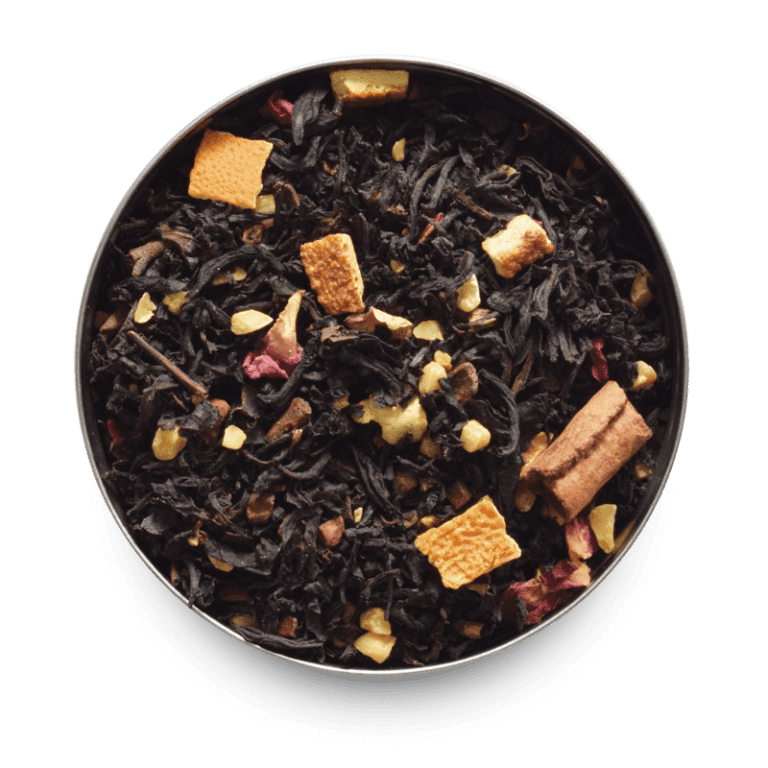 This spiced black tea achieves its wonderful flavour by blending autumnal classics such as cloves and cinnamon sticks with orange, almond pieces and rose blossom. Perfect year-round for a warming cup. 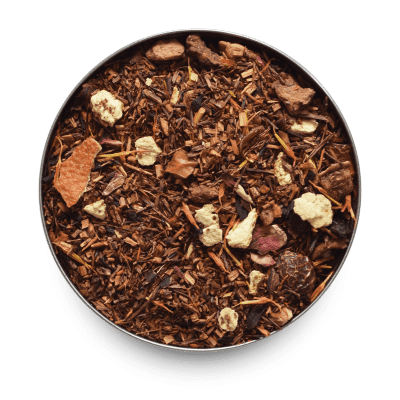 If you love our Autumn Fire, give our Spiced Green tea or Chai tea a go. 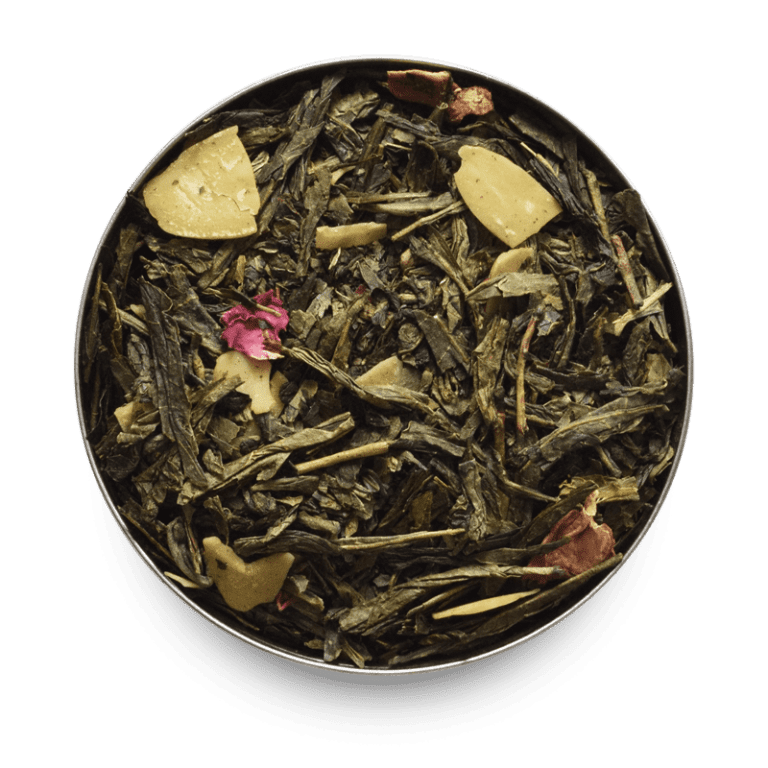 [post_excerpt] => This wonderfully smooth and fragrant green tea includes dried pieces of apple, almond slices and rose petals. It has the delicious aroma and flavour of baked apple pie. A sweet, healthy treat, perfect for a midday pick-me-up. 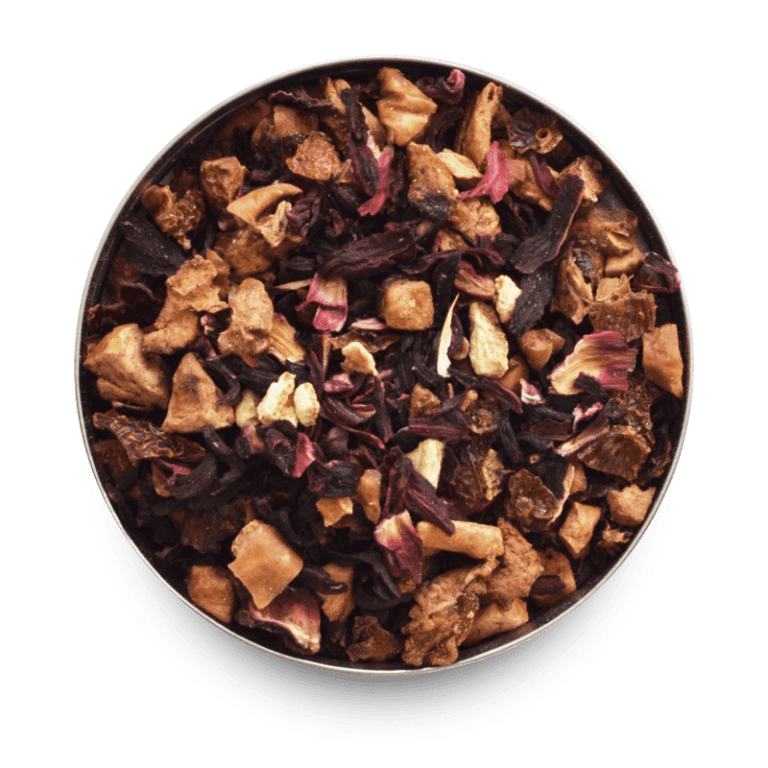 [post_excerpt] => This luscious medley of berries, fruit, rosehip and hibiscus is like summer in a cup. For a tasty, non-alcoholic cocktail, try adding a dash of fruit juice to an iced version of this infusion, topping it off with a fresh berry or two. Caffeine free. 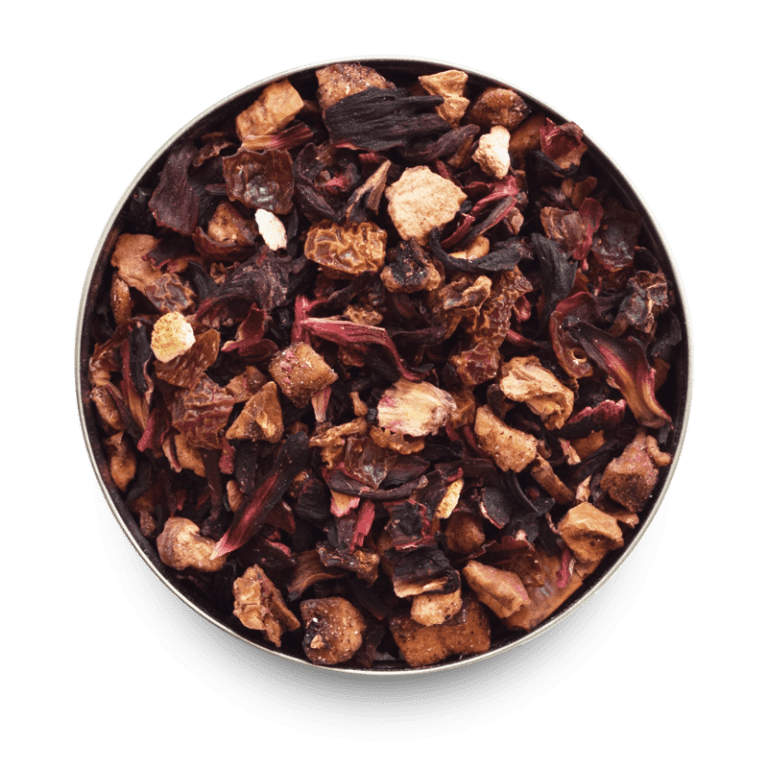 [post_excerpt] => This flavoured rooibos combines the sweet and tangy fruitiness of raspberries, strawberries, blueberries and blackcurrants to create a pot-full that tastes as good as it smells. 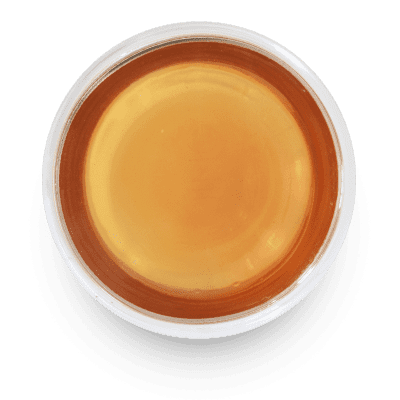 Caffeine free and packed full of antioxidants and vitamins, this is a brew everyone can enjoy. 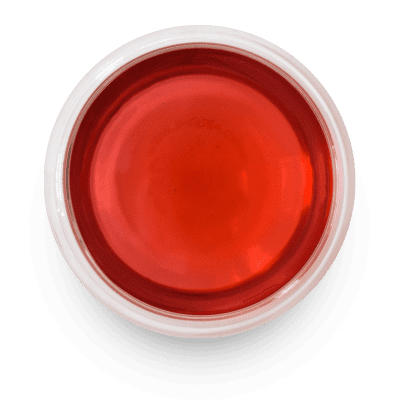 [post_excerpt] => This fruit infusion has a wonderfully inviting aroma. Add a drizzle of honey to sweeten. 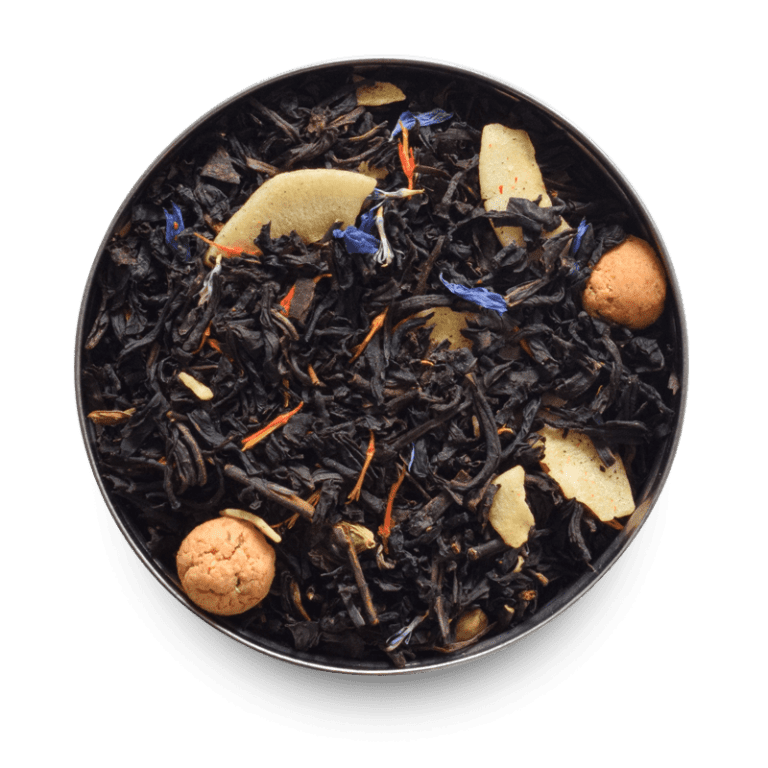 As with all of our fruit infusions, double the quantity and steeping time, and pour over ice for a fruity iced tea. Perfect for a summer day or as a refreshingly healthy alternative to the usual soft drink suspects. Caffeine free. [post_excerpt] => All the caffeine free goodness and earthy richness of rooibos, with the added warmth and zing of the blood orange. A rooibos base brings extra character to this fruity infusion. [post_excerpt] => The combination of amarettini biscuits, cardamom and almond flakes makes this a truly luxurious drink. 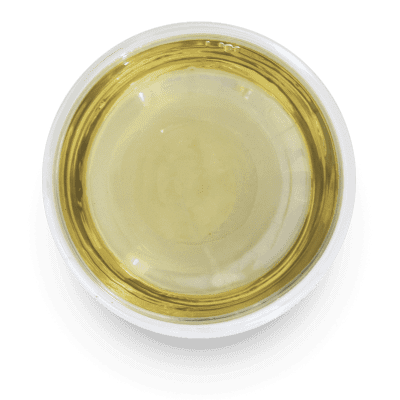 With a buttery, smooth finish, it is delicious both on its own and with a dash of milk. [post_excerpt] => Definitely a tea for those who like to indulge. 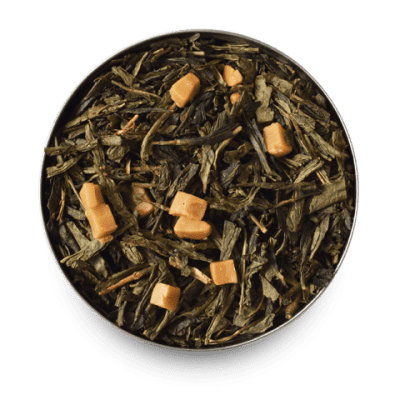 This green tea, which has a slightly toasted, nutty flavour, is made even more enjoyable by the addition of smooth and creamy pieces of caramel. 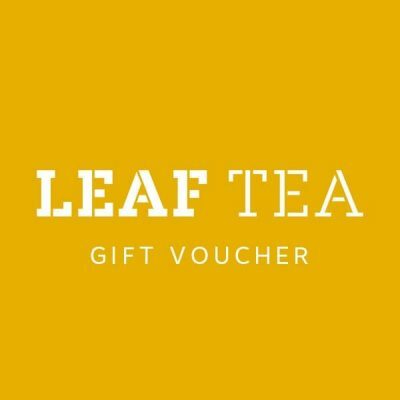 The perfect choice for the green tea lover with a sweet tooth. 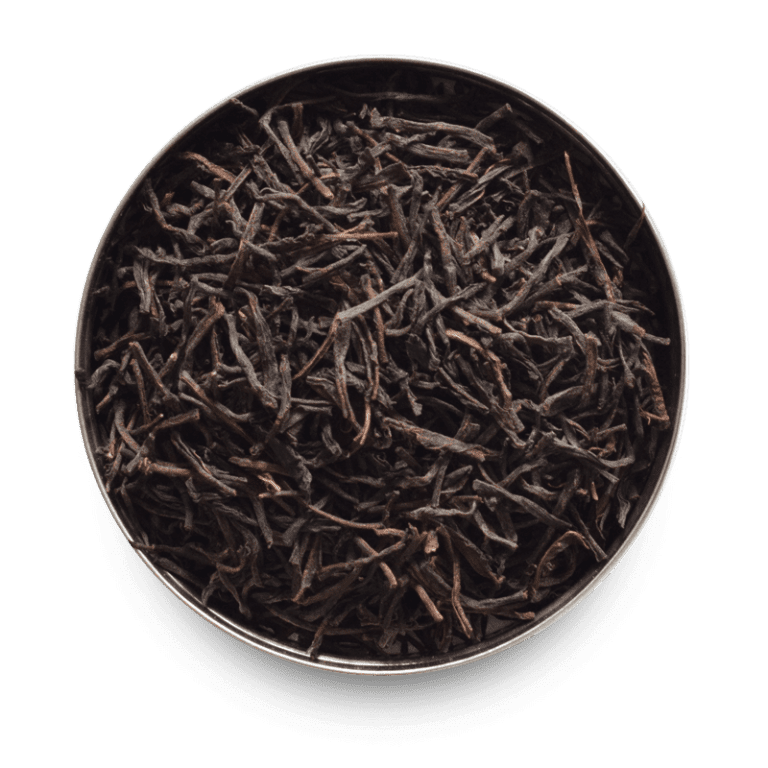 [post_excerpt] => We bring you these black tea leaves of the highest OP1 quality, from the heights of the Sri Lankan mountains. The medium-bodied, slightly sweet finish to this Ceylon makes it the perfect black tea to try without milk or over ice. 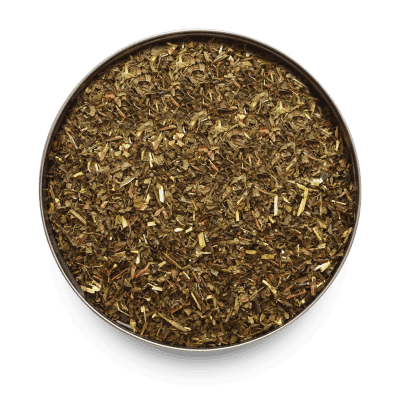 [post_excerpt] => There are a whole host of wondrous health benefits associated with this floral infusion, from ultimate relaxation to wellness properties. 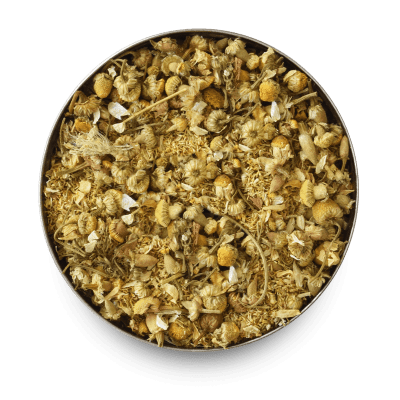 There is something wonderfully relaxing and inspiring about drinking these little yellow flowers. Caffeine free.